For forty years, the Colorama dominated the east wall of New York City’s Grand Central Terminal, where it was seen by thousands of people passing through each day. The massive backlit transparencies measured 60 feet wide by 18 feet tall and changed every few weeks between 1950 and 1990, resulting in a total production of 565 Coloramas. Eastman Kodak Company conceived of the imposing size and vibrancy to demonstrate the brilliance of color photography, and thus, the company’s color film products. At a time when color photographs were seen by many as garish or prosaic, Eastman Kodak sought to mass-market color photography, just as the company had marketed shapshot photography since it introduced the Kodak camera in 1888 and the Kodak Brownie camera in 1900. 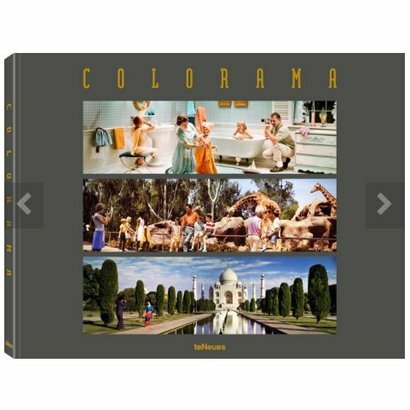 The idealized lifestyle presented in the Coloramas was intended to celebrate family or travel snapshooting, re­inforcing the idea that color photography was the best way to memorialize all of life’s moments. 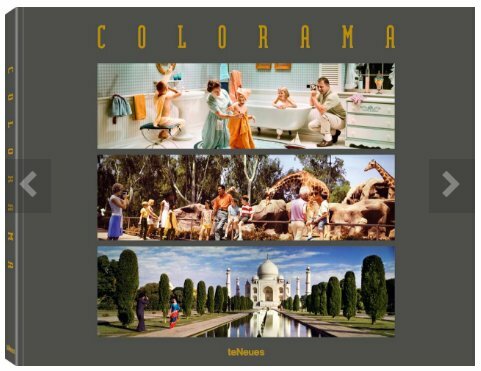 The Colorama display in Grand Central Terminal was one of the longest and most successful corporate marketing campaigns of the twentieth century and continues to be examined in the context of the history of advertising and color photography.